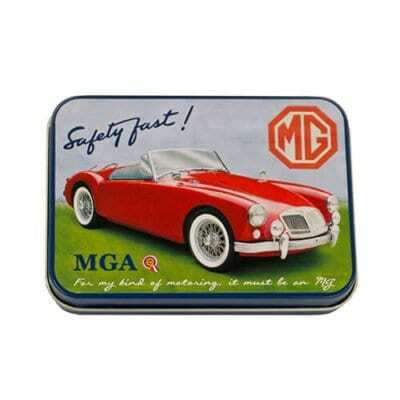 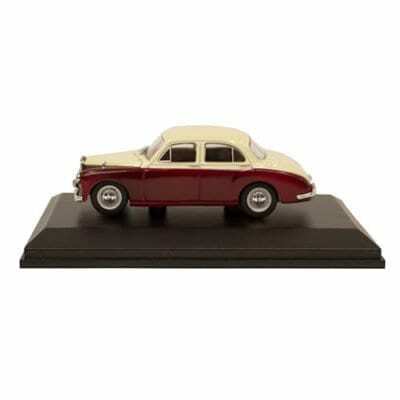 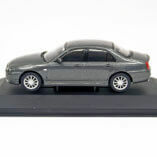 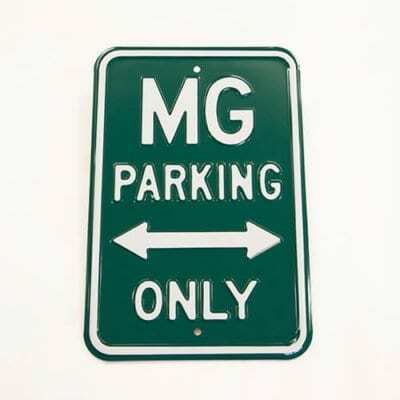 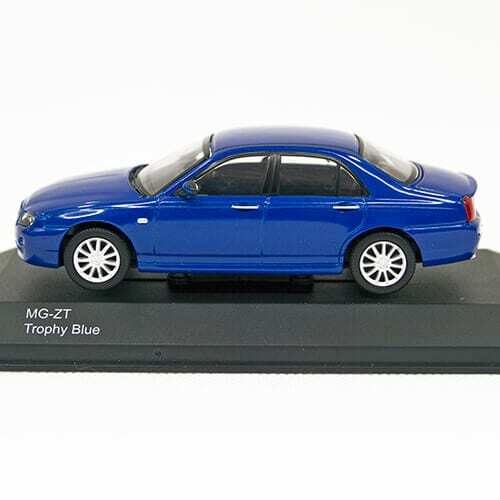 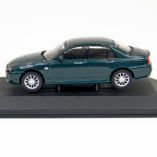 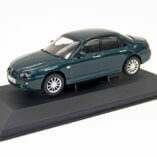 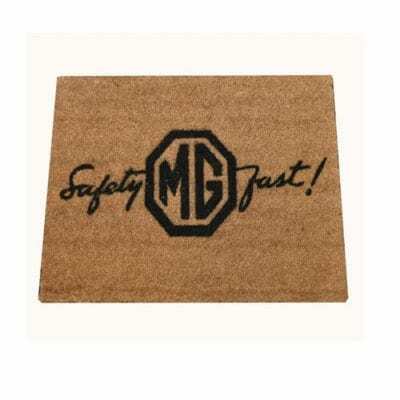 These are die cast MG ZT models from the Corgi range. 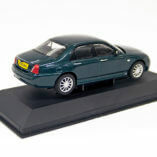 All are in new condition and come mounted on plinths with a hard plastic cover over the top and outer cardboard slip-case. They can easily be removed from the packaging, and have rolling wheels.